Rice University and Fondren Library are pleased to provide a room for nursing mothers. The Mothers' Room (Fondren 411) is available for Rice Faculty, Staff, Students and Visitors to feed their infants or pump milk. 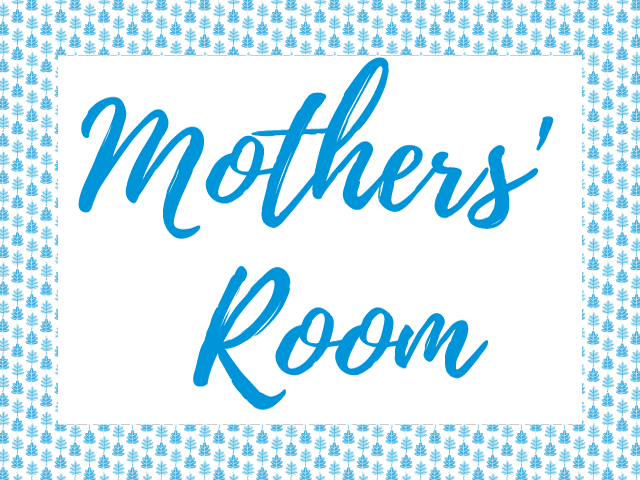 Together with the lactation room already available in the Rice Memorial Center, the Fondren Mothers' Room seeks to make Rice campus a friendly and accommodating space for mothers and their infants.